If you’ve ever wanted to add IT skills onto your resume, there’s a chance that you’ve visited a New Horizons Learning Center located near you. New Horizons is one of the top vendors for IT education in the USA, with many organizations utilizing the local New Horizons office to help their employees develop advanced skillsets. New Horizons is a premier training partner of VMware, Microsoft, Red Hat, IBM and Cisco products. That being said, New Horizons has just debuted its first ever class designed to give students hands-on training with cloud infrastructure design. The course will be titled “Cloud Planning, Design and Optimization.” New Horizons will be teaming with Burstorm in order to deliver these services to students. The course will focus on teaching IT professionals how to build, design, measure and optimize cloud performance. 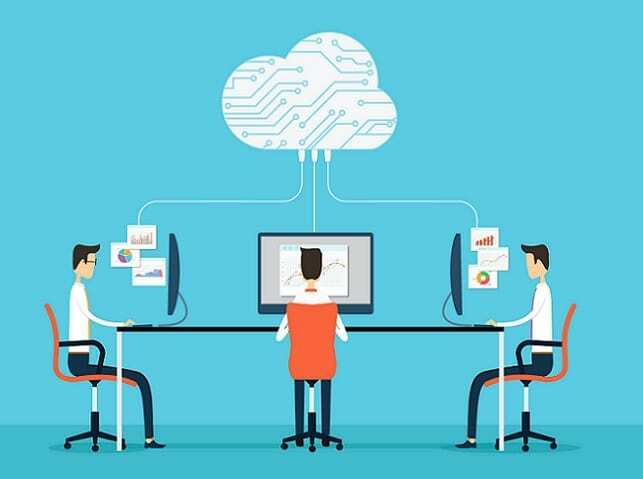 The move to provide cloud based skills comes at a time when many businesses are scrapping their on-site or collocated data centers in efforts to move their workloads into the cloud. IDC says that up to 7 million cloud-based jobs went unfilled because experienced candidates that had the proper certifications could not be found. “The demand for cloud expertise continues to grow,” mentions Ryan Landry, Vice President and GM for New Horizons Learning Group. “However, practical experience is hard to come by, which is why we are excited to offer students access to Burstorm’s innovative design and sourcing application,” Landry added. Using the Burstorm platform, New Horizons is able to provide their students with a selection of cloud services that doesn’t just provide availability, it also provides students with the different prices and performance ratings, so that a student can build out an efficient cloud from both a technology standpoint as well as an economical standpoint. The course will be led by an instructor and it is possible to attend the class online. The new cloud infrastructure class is expected to begin in the middle of April, giving students plenty of time to go ahead and preregister for courses.